2. 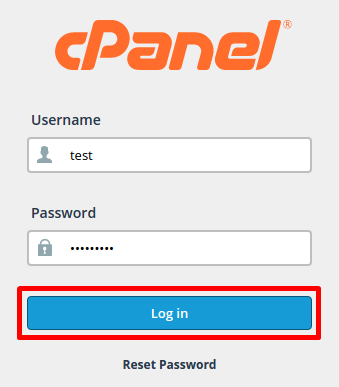 Choose Reset Wordpress Password under MOCHAHOST WORDPRESS TOOLS. 3. Choose the Wordpress website from the drop-down menu, type the new password and click Reset WP password. 4. If successful you will receive the notice below.